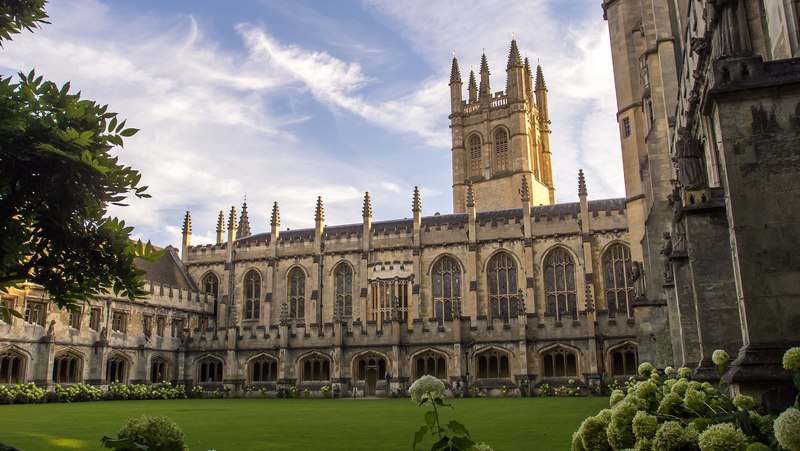 Universities in the UK have an international reputation of excellence, with many frequently ranked among the very top universities in the world, notably University of Oxford, University of Cambridge, and London School of Economics. Students studying in the UK usually begin higher education with an undergraduate (Bachelor’s) degree at the age of 18. Bachelor’s degrees typically last three years, although courses in Scotland are usually a year longer. For some subjects you can enrol on an undergraduate degree that leads directly on to a master’s program – usually totaling four years. Some UK universities also offer fast-track undergraduate courses which can be completed in as little as two years. Master’s programs usually last one year and Doctorates (PhDs) at least three. Universities in the UK are usually very accommodating to international students. Some have courses are specially designed or adapted to be more accessible for students from other countries studying in the UK. If you would like assistance with your applications to universities in the UK, please contact us with your requirements. Study Links International is very supportive and is always on hand to sort out any queries or problems. They arrange for home stay families to meet up on a regular basis to share their experiences and ideas.